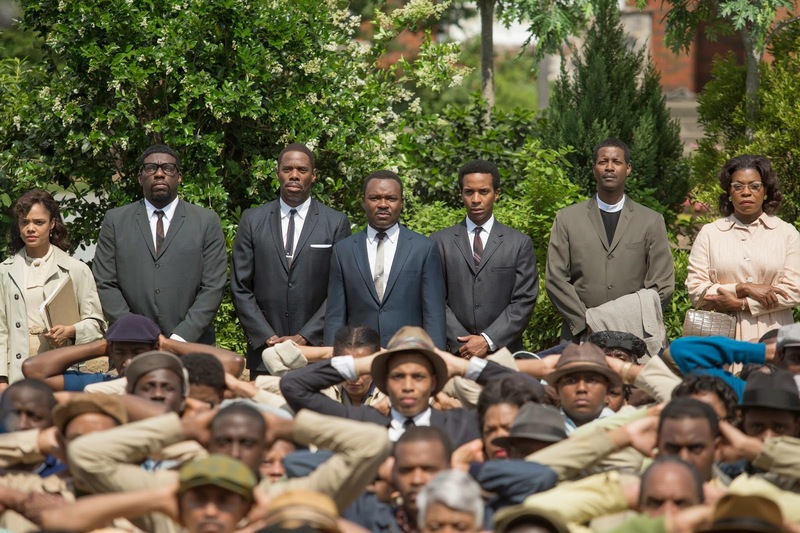 Le cast comprend David Oyelowo, Tom Wilkinson, Tim Roth, Carmen Ejogo, Coretta Scott King, Oprah Winfrey, Giovanni Ribisi, Tessa Thompson, Dylan Baker, Common, Alessandro Nivola, Jeremy Strong, Andre Holland, et Cuba Gooding. Un seul rêve peut changer le monde. Le film sortira dans les salles le January 9, 2015.